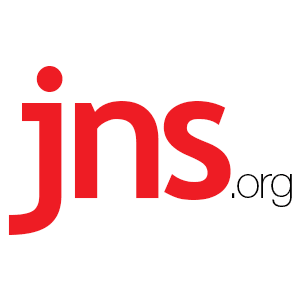 Pope Francis to Develop Interfaith Program at Hebrew University - Breaking Israel News | Latest News. Biblical Perspective. Pope Francis met with officials from the Hebrew University of Jerusalem to develop and plan an interfaith educational program seeking to promote civic opportunity and dialogue among youths from the Middle East and around the world. “Religion can bring us together and teach us to create the bonds of friendship. With the intuition of Scholas and the intelligence and history of the Hebrew University, I am sure that this will produce great changes in the world,” Pope Francis said.